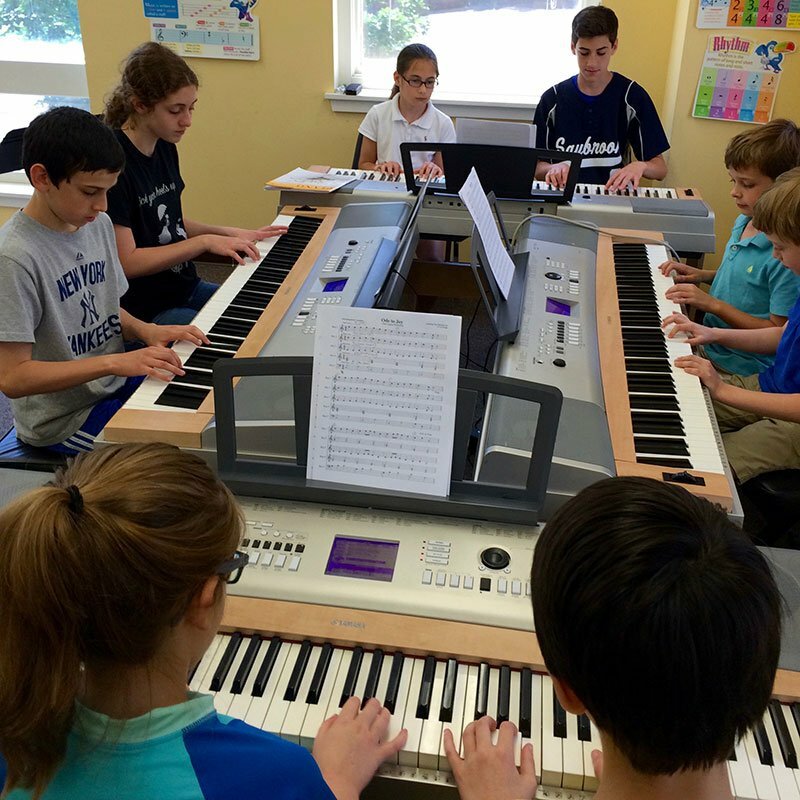 Learning in a group offers a great introduction and foundation in music in a fun environment. Group music classes are offered at our locations in East Lyme and Essex, CT in several areas for both children and adults. New classes can be arranged based on interest. Classes may be delayed or canceled if sufficient enrollment is not reached; class days and times may change to accommodate student schedules.